Operation Smile is a non-profit that helps children around the world to receive free and safe surgery to repair their cleft lips and cleft palates. We hope you can join us this Friday, Oct. 5 for the celebration of World Smile Day by sharing the story of our patient, Enok. Please watch the video below to learn more about Enok and how he gained his smile. 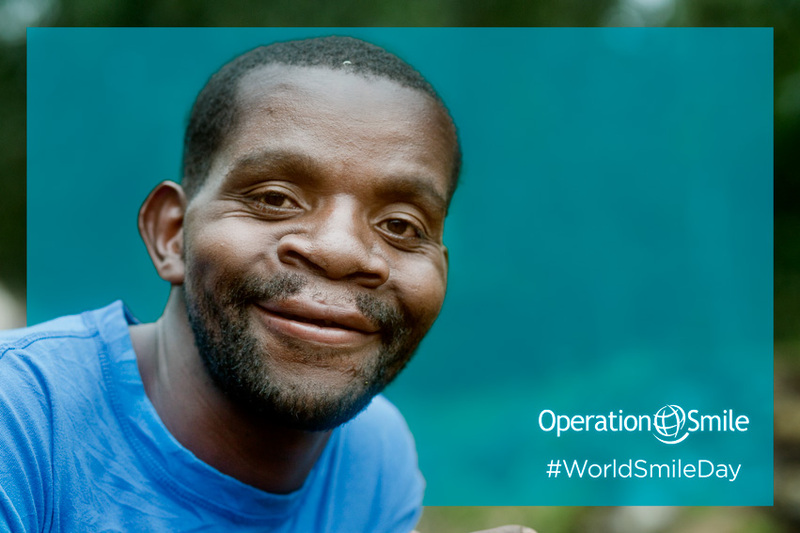 Join Operation Smile in the celebration of World Smile Day on Friday, Oct. 5 by spreading Enok’s new smile story to your audience on your blog or social media channels. World Smile Day is an awareness day held every year to spread smiles through acts of kindness. 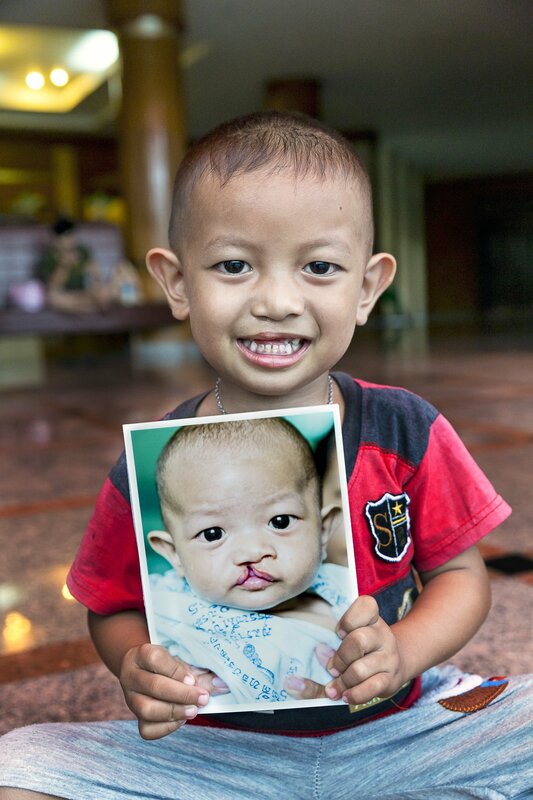 By sharing Enok’s story, Operation Smile hopes to spread more smiles and awareness to help more people like Enok gain the smile and dignity they deserve. 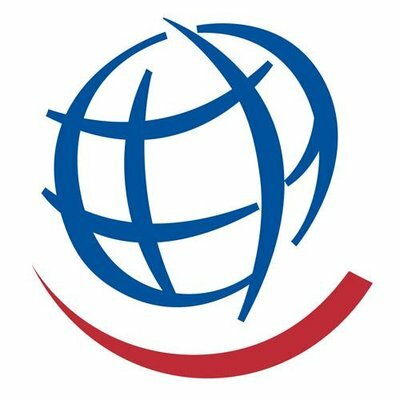 About Operation Smile: Operation Smile has provided hundreds of thousands of safe surgeries for those born with cleft lip, cleft palate or other facial deformities. With more than three decades of expertise, Operation Smile creates solutions that deliver free surgery to people where it’s needed most. As one of the largest medical volunteer-based nonprofits, Operation Smile has mobilized thousands of medical volunteers from a wide range of medical specialties from more than 80 countries. Operation Smile engages public-private partnerships to advance health care delivery, train local medical professionals to provide surgical care for patients in their communities, donate crucial medical equipment and supplies, and increase access to surgical care so that everyone living with cleft is treated. 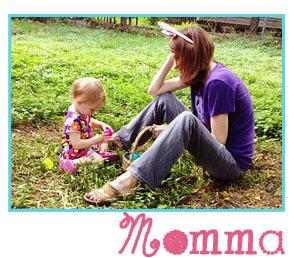 Visit www.operationsmile.org, find on Facebook or follow us on Twitter.